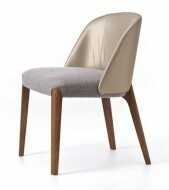 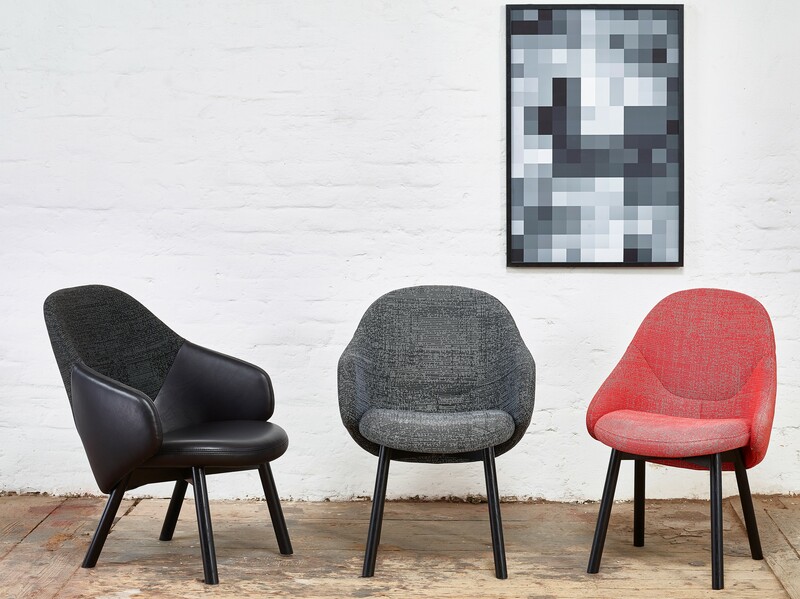 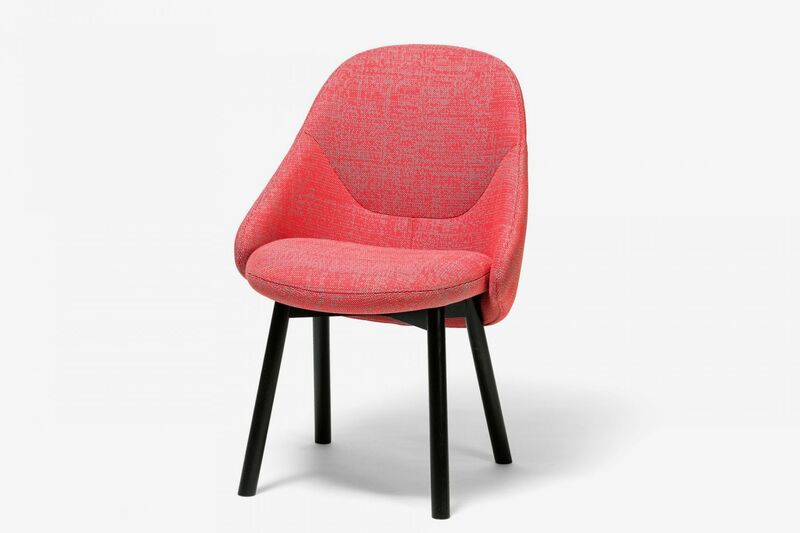 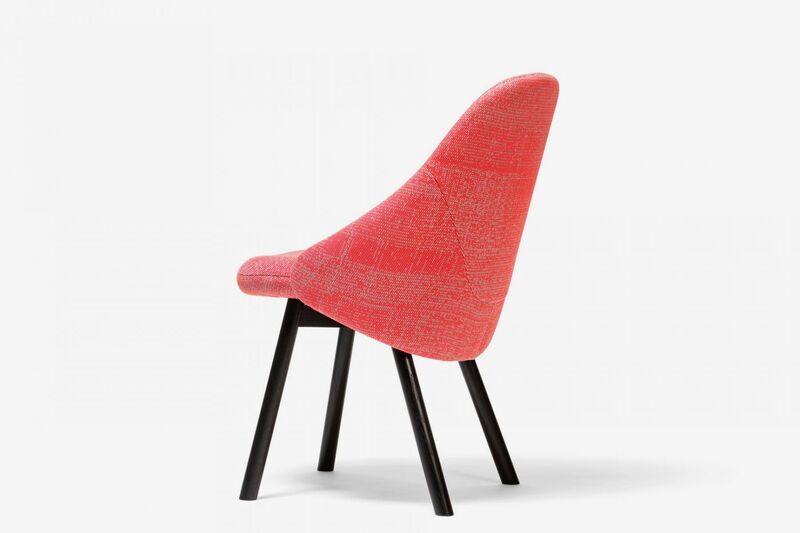 The Alba Side Chair is fully upholstered in fabric or faux leather. 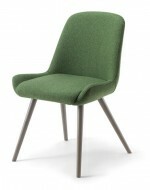 Legs available in Beech or Oak. 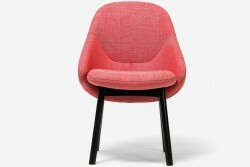 Also available in an Armchair and a Lounge Chair.